When problems or questions arise about trees and tree care, it’s always best to consult a certified arborist. 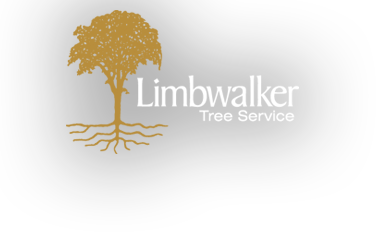 At Limbwalker Tree Service, our arborists are trained to inspect trees for signs of disease or decay, assess risk potential to life and property, and offer recommendations to ensure trees are protected during land development and new construction. Lack of new growth, loose bark or decayed roots are all signs of declining tree health that should be addressed before the risk of injury or property damage becomes a real threat. To ensure the safety of your family and property, we recommend annual tree hazard assessments and inspections. At Limbwalker, our certified arborists are trained to identify problems even before they are visible, and we can help you develop a plan for long term care. For more information about Tree Hazard Assessment, or to schedule an inspection, contact us. Our ISA certified arborists can also guide the protection of trees during land development and construction projects. As a consulting arborist, we will evaluate the existing trees on a construction site and work with the developers, civil engineers and landscape architects to create a tree protection plan. In addition, we can make site-appropriate tree planting and pruning recommendations that add beauty, value and economic benefits to a site. To learn more about how we can assist on your job site, contact us. consistency, concern for the environment (land and water) and cleanness of work space were a few of our goals. Tree Service Website Design and Development by Mannix Marketing, Inc.